This is probably the best thing you’ll see on the webernet today. 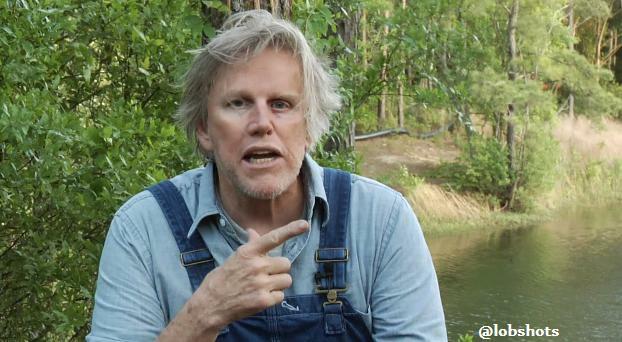 Gary Busey, folks. I’ve got nothing to say… I just sat back and enjoyed it, 9 times straight. Amazing. This entry was posted in Celebrities, Movies and tagged gary busey. Bookmark the permalink.